If I asked you (Cinderella) to separate the wheat from the chaff... what would you do first? If you are like me, you first find out what is the difference... in looks, in weight, and then start separating them accordingly. Universally missing capacity... I found out. The underlying capacity can be said with these words: be able to tell the forest for the trees. Continue reading "Principle: Make your plane land on the landing strip, regardless of the weather"
Spiritual pattern recognition, spiritual principles… Should life have rules? One gift my father gave me is he encouraged me to not resist. I went through several interpretations of what he meant... I thought resisting made me a person, but I was wrong. Resisting gave the power over to others, and kept me stuck... stuck, stuck stuck. What he didn't say that he meant: life, reality is built of patterns, and all unrecognized patterns lead to inaccurate, unworkable, or misleading conclusions. 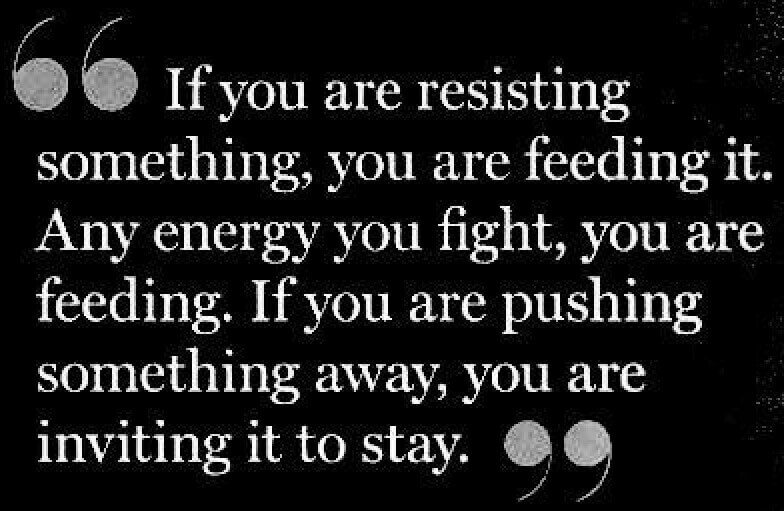 Thinking resistance, fighting, pushing back is a good thing kept me miserable for decades. Through that he had a huge career, and a long happy life... after very humble beginning. But your life is based on unrecognized patterns that lead to inaccurate, unworkable, or misleading conclusions. That is the story of your life... but you may not even be able to track what I am saying, and I am not condescending, I am stating a fact. Continue reading "Spiritual pattern recognition, spiritual principles… Should life have rules?" Author Sophie Benshitta MavenPosted on 2018-07-19 2018-07-19 Categories Low vibration - high vibration, Vibrational ReviewsTags MetaSkills, patterns, principles, seeingLeave a comment on Spiritual pattern recognition, spiritual principles… Should life have rules?